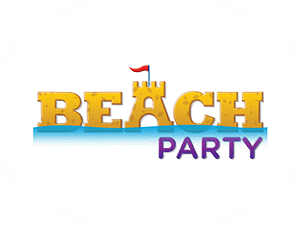 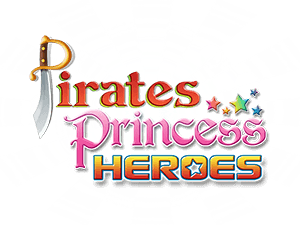 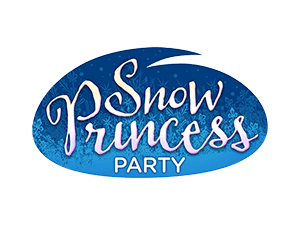 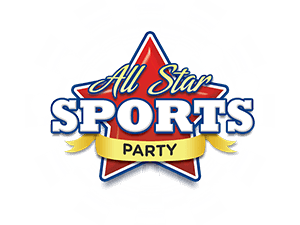 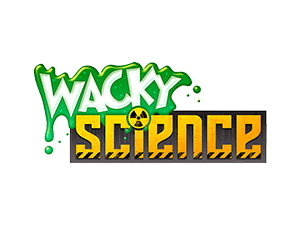 Ghoulish Prizes, Certificates, Invites & More! 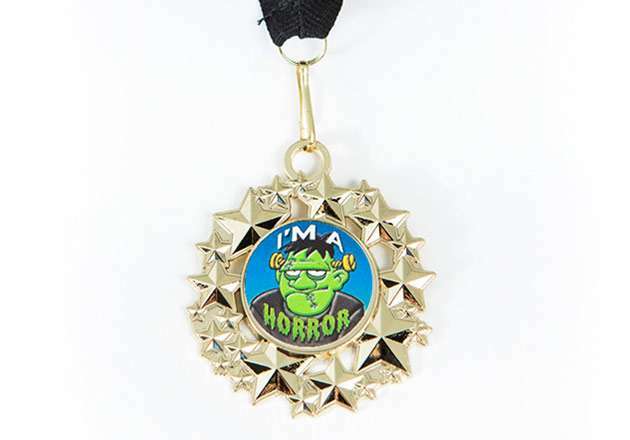 Birthday Child is Made to Feel Special - receives wicked birthday medal! 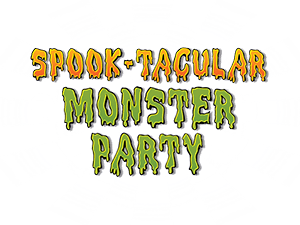 Book your Spook-tacular Monster Party! 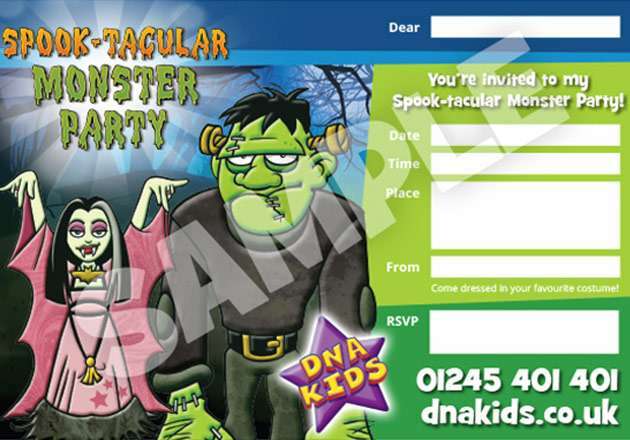 If you are looking for a fang-tastic kids’ Halloween party or a wicked birthday party, then look no further than our Spook-tacular Monster Party! 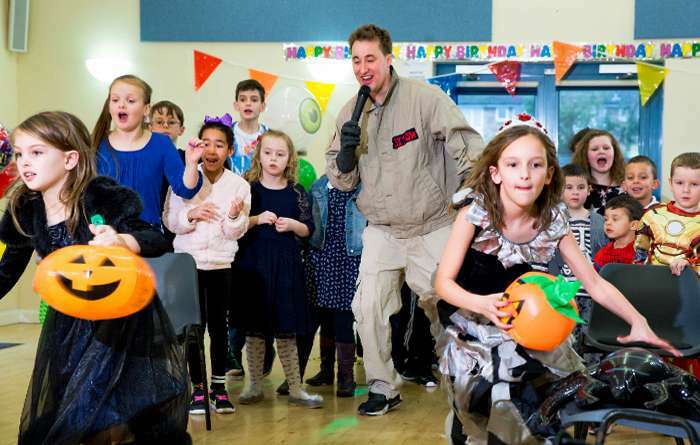 Packed with fright-fully good monster themed party games, our Spook-tacular Monster Party is perfect for big and little monsters at any time of the year! 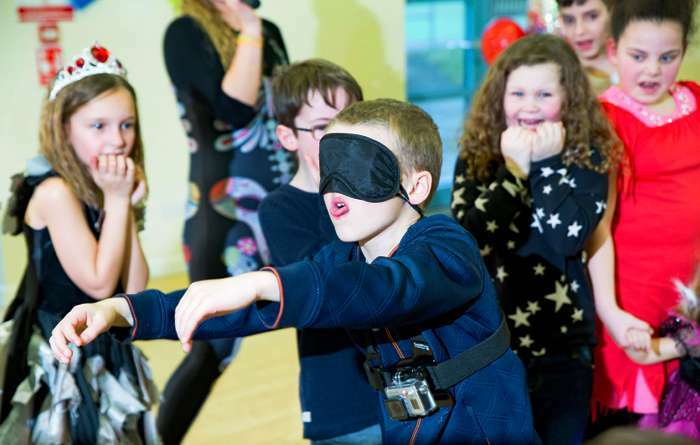 We use lots of Halloween and monster themed props in our imaginative party games to make them shock-ingly entertaining! 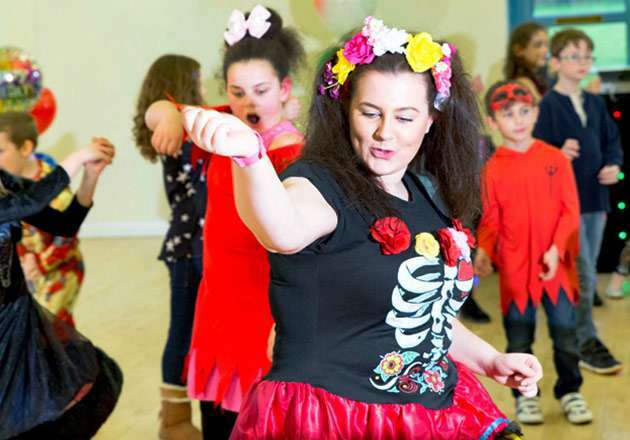 Our music-based Halloween themed party games are tailored to the children’s age group. 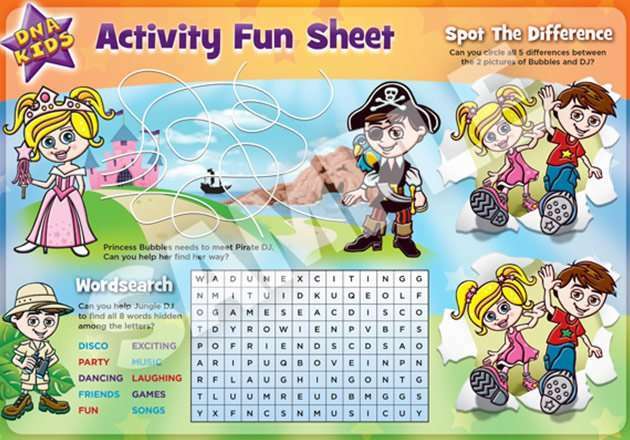 For little ones (4 – 7 years), we make the games simple and cute as opposed to scary. 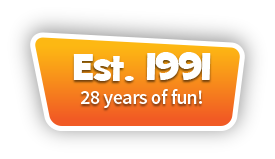 Whereas for older ones (8 – 11 years), the games we play are more involving and dare we say, a bit more hair-raising! 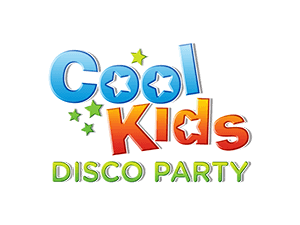 The music for our ghoulish party games comes from our awesome PAT tested kid’s disco complete with colourful lights to really bring your Spook-tacular Monster Party alive! 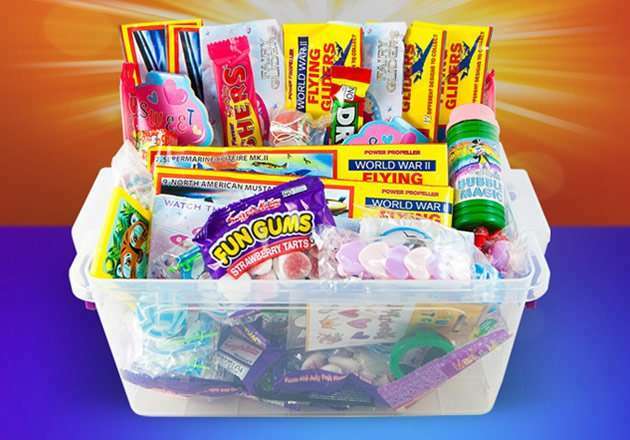 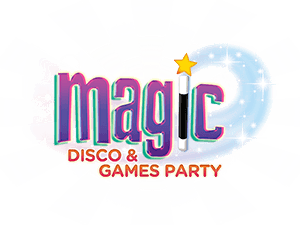 We also provide you with the choice of a bubble, snow or spooky smoke machine for even more fang-tastic fun! 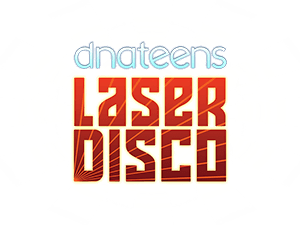 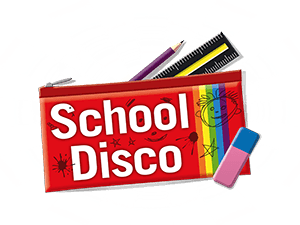 As well as popular kids Halloween music (optional), we play all of the latest children’s pop and action songs for the disco dancing sections in-between the games. 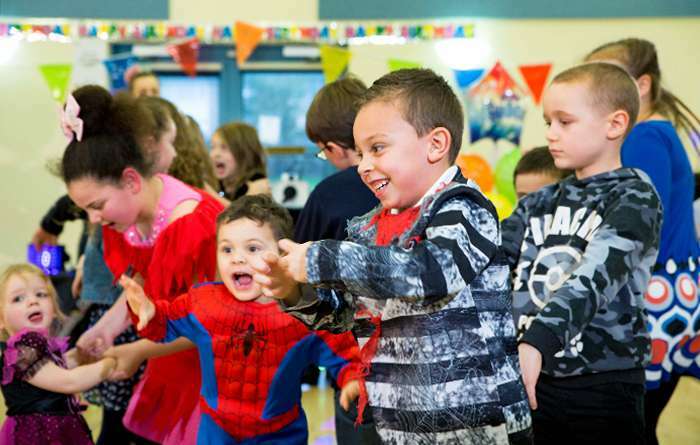 The birthday child is also welcome to choose any personal music favourites too! 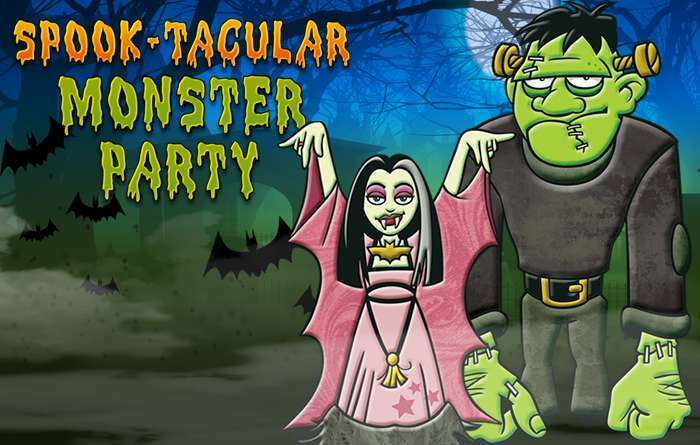 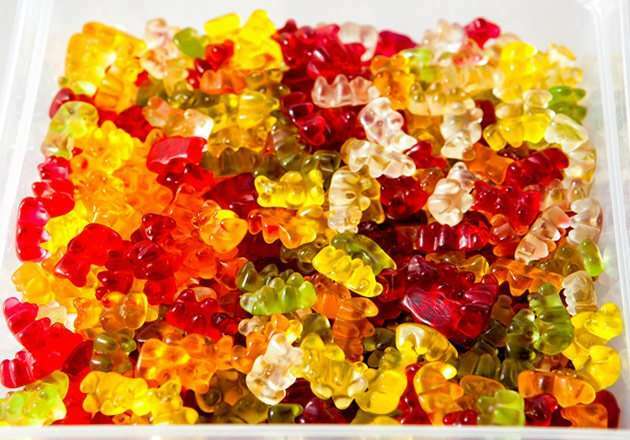 Our Spook-tacular Monster Party comes with some devilishly good giveaways. 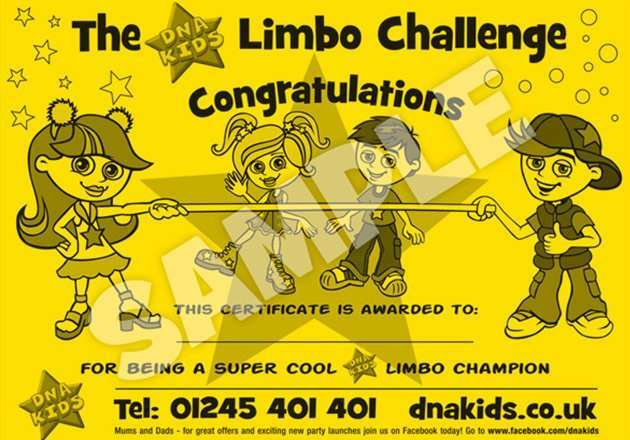 From winner’s prizes, to consolation sweets and certificates. 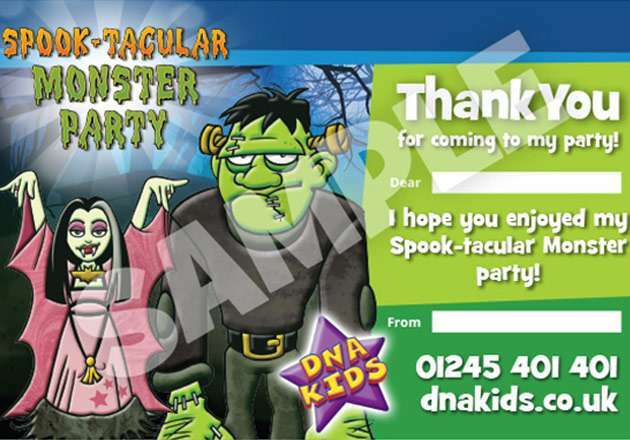 All the children will take home a fun activity sheet and we will email you a printable Spook-tacular Monster Party invitation and thank you note at time of booking. 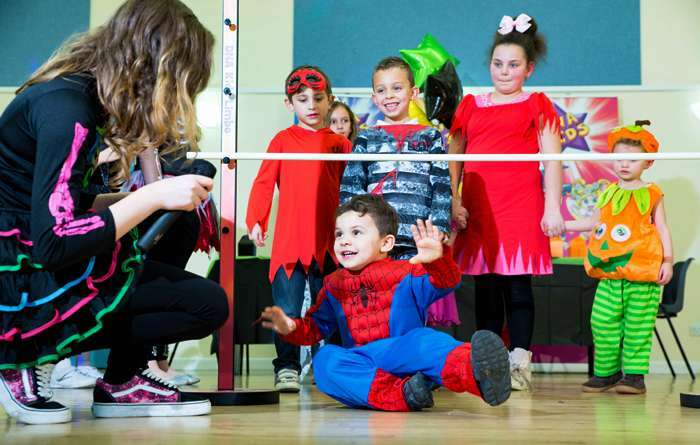 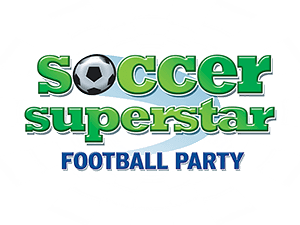 We also host on-the-spot best dancer competitions and play ‘Instant Win’ throughout the party, where the children listen out for a funny fanfare and then answer an easy monster or Halloween themed question to win additional prizes! 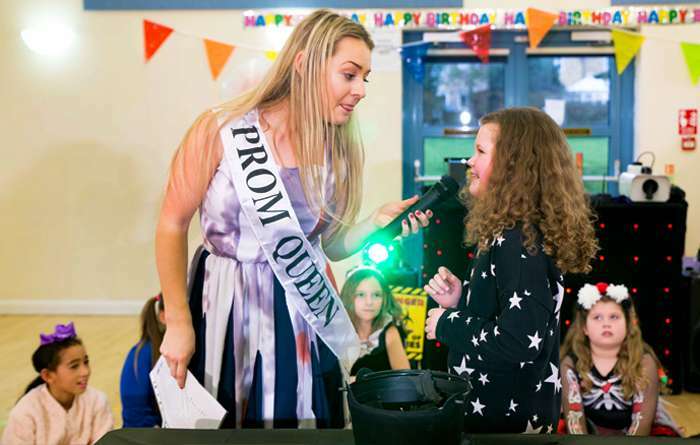 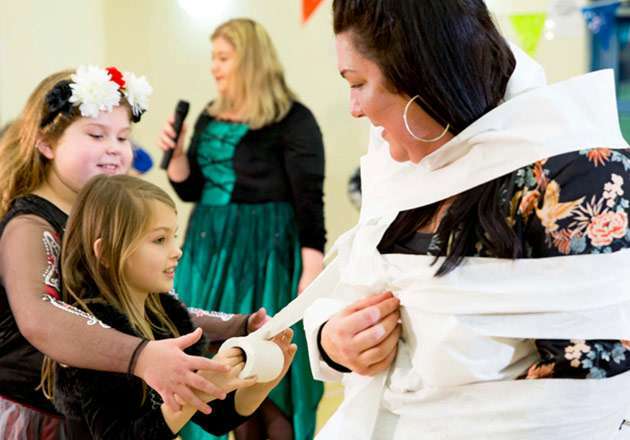 Our brilliant children’s entertainer will take over and run the party for you, so you can sit back and enjoy watching all the children having a thrilling time! 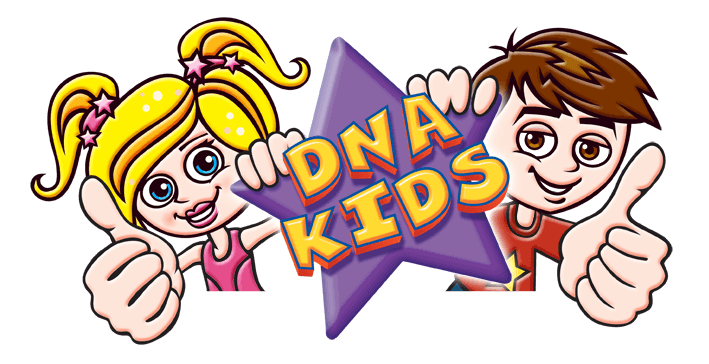 You have nothing to fear when booking with DNA Kids. 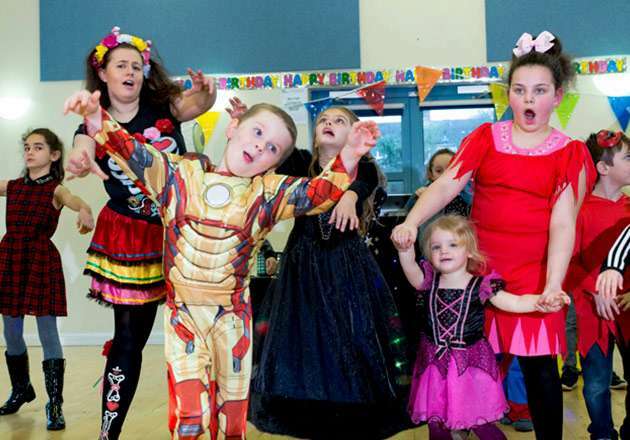 We offer replacement entertainer cover (subject to availability) and our kid’s entertainers are DBS checked. 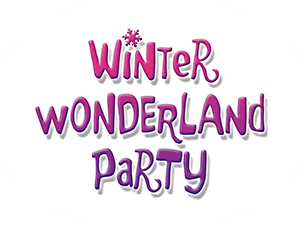 We will also send you written booking confirmation, we are public liability insured and our friendly party advisors are there to assist you 6 days a week! 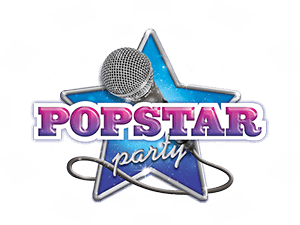 Your little (or big) birthday monster will be made to feel like the star of the monster ball! 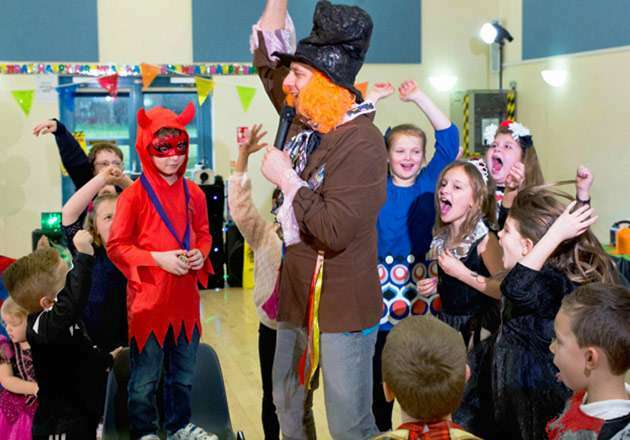 Our professional children’s entertainer will seize every opportunity to make the birthday child feel shockingly special. 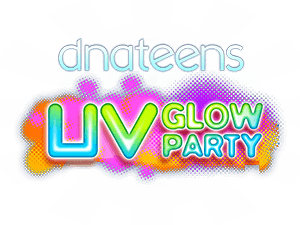 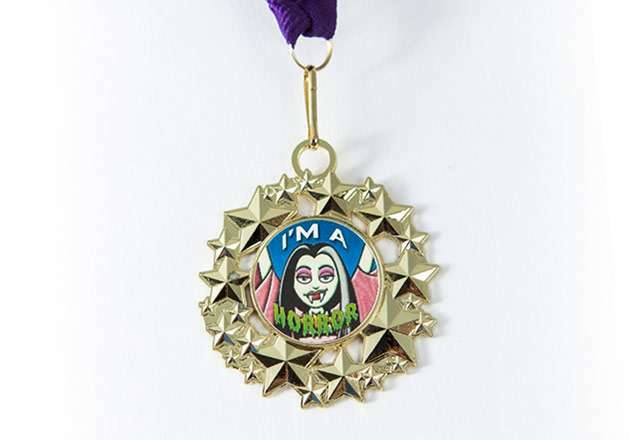 In our end of party finale, the DNA Birthday Kid Grand Presentation, the birthday child will be presented with their very own Frankenstein or Vampiress birthday medal! 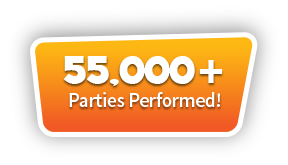 For further information, quotes or bookings, call our helpful party advisors on 01245 401 401.